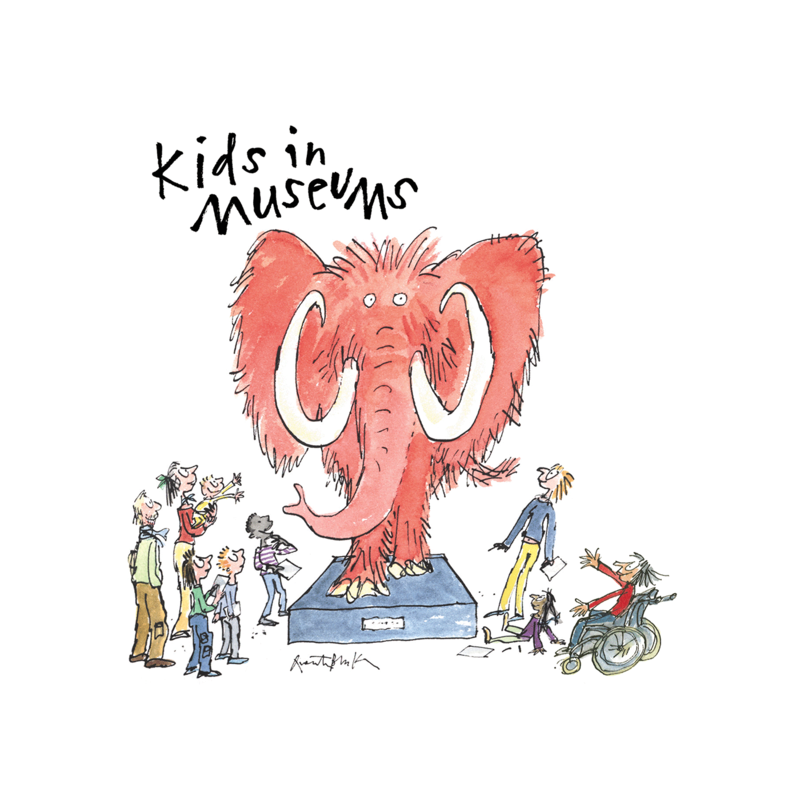 Home Resources How can your museum better welcome families and young people who are blind or partially sighted? The guide offers simple ideas to help overcome the hurdles faced by those with visual impairments in visiting museums and heritage sites. It set outs where to get started, how to improve physical access to your museum and how to create tailored resources at your site, like audio description and multi-sensory tours.